CINCINNATI - The Cincinnati Veterans Affairs Medical Center has agreed to participate in a Town Hall event in Sharonville this evening where local veterans and VA whistleblowers will discuss quality of care and management issues raised in a series of reports by the Scripps Washington Bureau and WCPO. Robert McDivitt, the VA’s acting regional director, will comment on current conditions at the Cincinnati VA and answer questions about the facility. 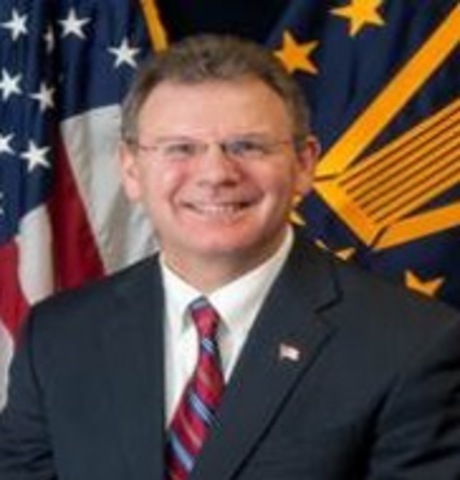 McDivitt replaced Jack Hetrick as the top-ranking VA official in Ohio, Indiana and Michigan after current and former employees of the Vine Street hospital alleged a pattern of cost cutting that forced out experienced surgeons, reduced access to care and put patients in harm’s way. The Town Hall event will feature McDivitt and three VA whistleblowers who spoke out publicly and helped Scripps and WCPO research the facility. Philip Alexander, the Ohio commander for Disabled American Veterans, will staff a resource table at the event to help veterans who’ve had difficulty in obtaining VA care. The VA has also agreed to staff a resource table for veterans. More than 80 people have reserved seats for the event, which will be held at a VFW Hall on East Sharon road.